North Dakota Leadership Seminar – Dedicated to teaching leadership and community service skills to high school sophomores. Dedicated to teaching leadership and community service skills to high school sophomores. 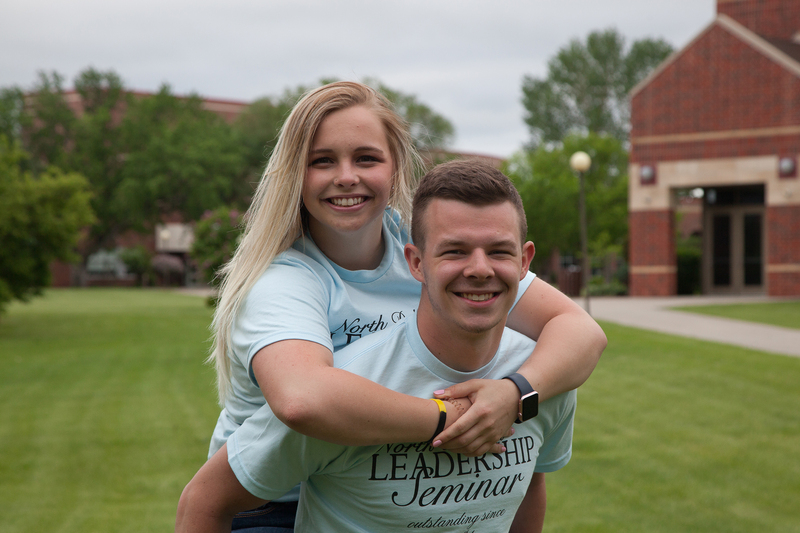 Since 1981, the North Dakota Leadership Seminar (NDLS) has provided more than 3,500 high school sophomores with the opportunity of a lifetime. What started out as a small project has turned into an exciting annual leadership seminar. Each spring, more than 100 of the state's top student leaders gather for a three day program.